This half-hour television series mirrors Bible characters in present-day life, giving a modern retelling of classic Bible characters. The series is based on the book by Wilfredo De Jesús (known as Pastor Choco). [MARGARET]: Female, 58-70, any ethnicity. She is a free-spirit–a former hippie in the 1960’s, she is now very artistic, earthy, and very granola. She will work 2 days, May 7-8. Failure to follow the instructions will likely result in your submission being lost, misfiled or accidentally deleted. 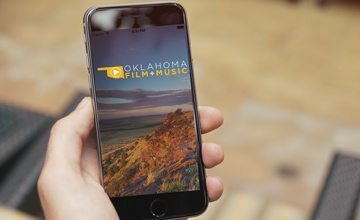 If you have an Oklahoma talent agent, you were probably already submitted to this project. – Email a headshot and acting resume to the casting office. – If you are selected to audition for the project, you will be contacted by email. Check emails regularly and allow the casting@freihofercasting.com email address in your address book.